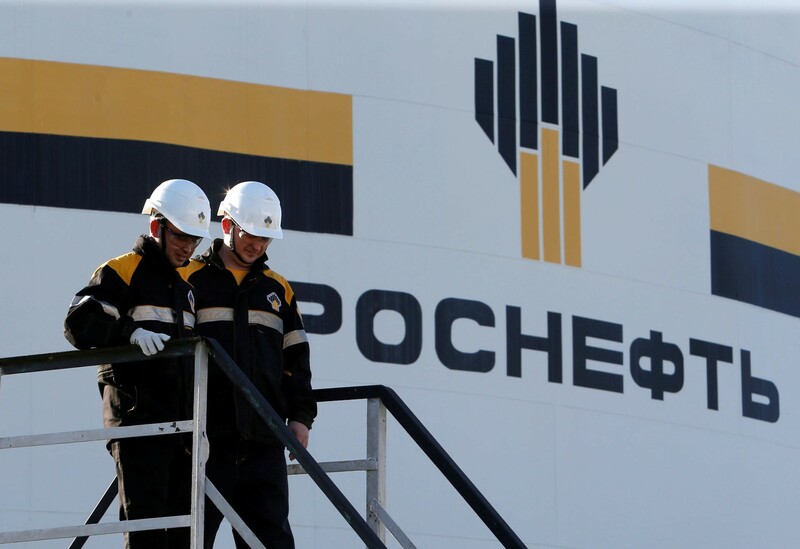 Several unconfirmed reports have stated that Rosneft has expressed interest in entering the Mongolian market due to higher fuel prices. 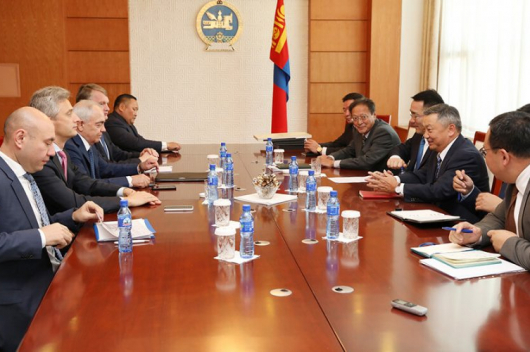 However, Minister of Mining and Heavy Industries D.Sumiyabazar, denied the claim at the meeting of the Parliamentary Economic Standing Committee on Wednesday, 17 October According to the minister, Mongolia currently has 107 thousand tonnes of fuel reserves. 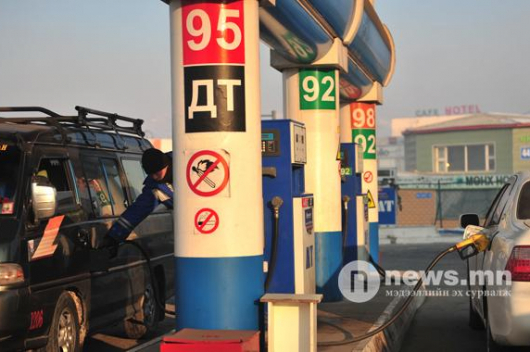 Mongolia is fully depending on fuel imports. Last year, the country imported 1.49 million oil products; 94 percent was from Russia. This economic dependency will change in the near future, when the country’s first oil refinery opens.